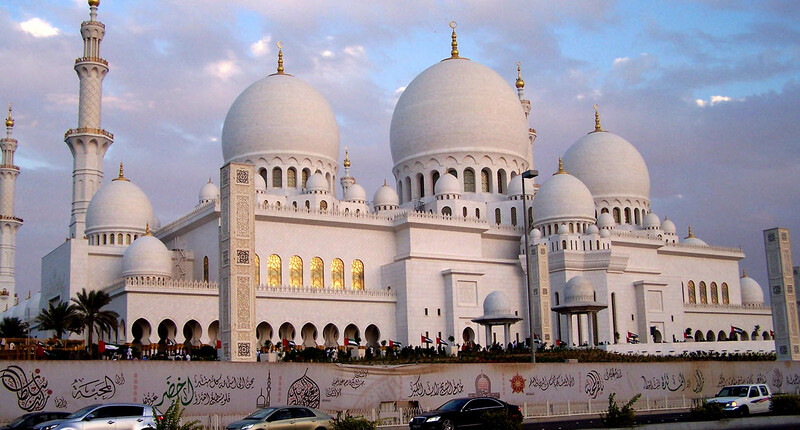 Sheikh Zayed Grand Mosque was initiated by the late President of the United Arab Emirates (UAE), HH Sheikh Zayed bin Sultan Al Nahyan. His final resting place is located on the grounds beside the same mosque. 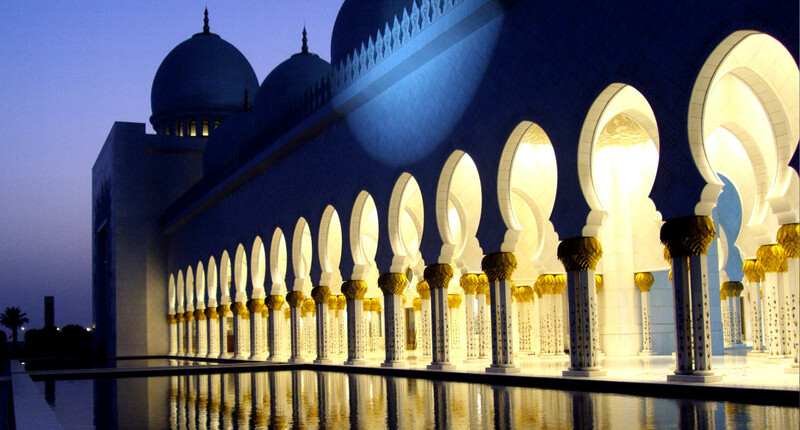 It is the largest mosque in the United Arab Emirates and the eighth largest mosque in the world. As the country’s grand mosque, it is the key place of worship for Friday gathering and Eid prayers. It is the largest mosque in the UAE and numbers during Eid can be more than 40,000 people.